Our members are hands-down the BEST members of any gym. And we’re making it easier for our members to get the most out of their Brickhouse Experience. We’re introducing a new on-line Member Service area, and it’s ready to go! Members will be able to check their membership, change billing info, and even select different available membership packages right from their phone or computer! PLEASE make sure we have your correct, current e-mail address on file. 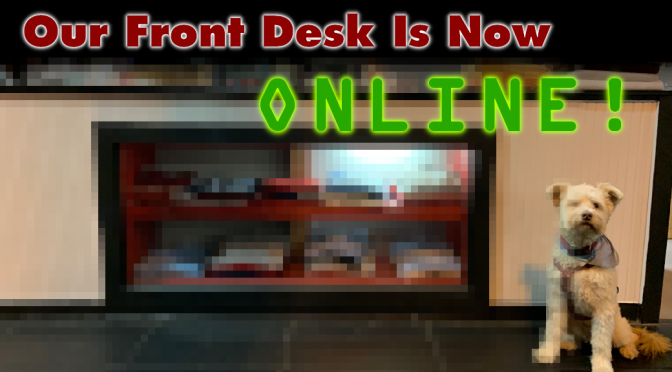 You can call us (803-771-6333) or check with us in person at the Front Desk. Without your current e-mail on file, you will not be able to access the new Online Member Service Area! We can’t wait for our amazing members to take advantage of this new service!!! 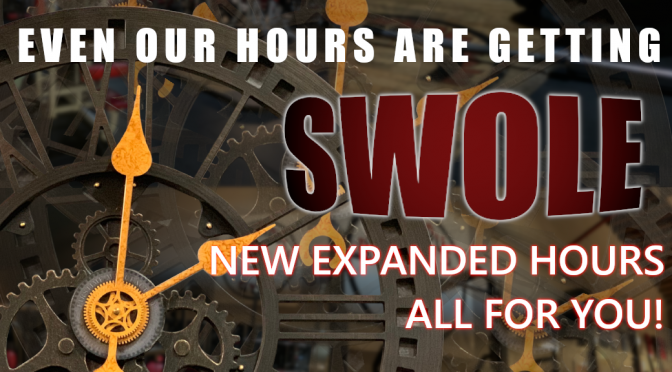 Our Hours Are Getting SWOLE! Work late and can’t make it in before we close? 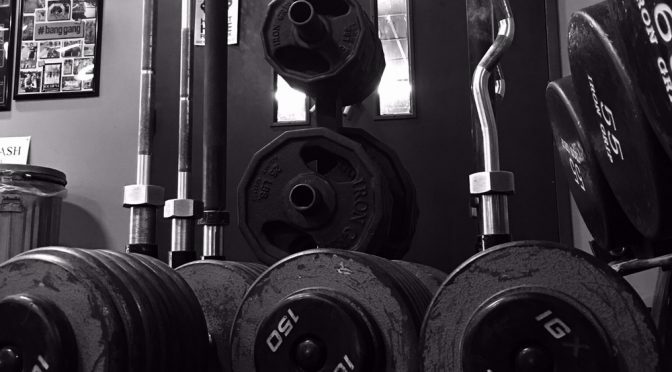 Need that extra bit of sleep on the weekends, but still have to get in the best lift of your life? Our hours have been working hard, and making GAINS! Starting Monday, February 4, we’re staying open a bit later to make sure you have access to the absolute best gym in Columbia! 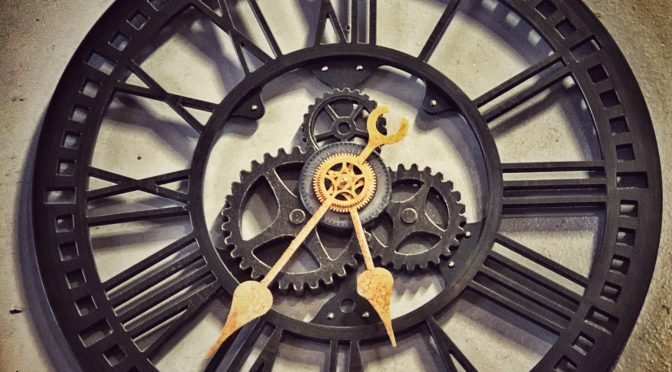 Weekends – We’re staying open until 7pm… on Saturday… AND… Sunday! Now there’s no excuses! 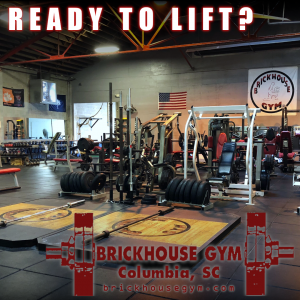 Get in here and get your lift in, or if you’re new to the Brickhouse Experience and want to see what all the buzz is about, bring in your local ID and try 5 Days on Us! We’ll take you to The Edge – this is Boot Camp like you’ve never experienced before. It’s Boot Camp: Elevated! 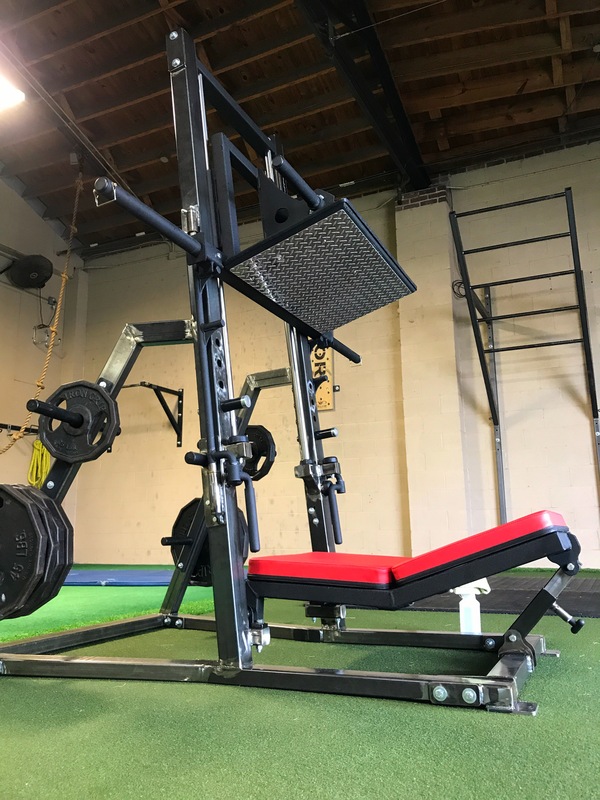 Exclusively available at Brickhouse Gym, get ready for challenging workouts incorporating old school and new age strength training! Each session is unique and every day you can look forward to a new experience. All levels of fitness and strength combine, leaving ordinary group fitness in the dust. We’re raising the bar on Boot Camp. The group meets at 5:45 pm on Monday, Wednesday and Friday every week. 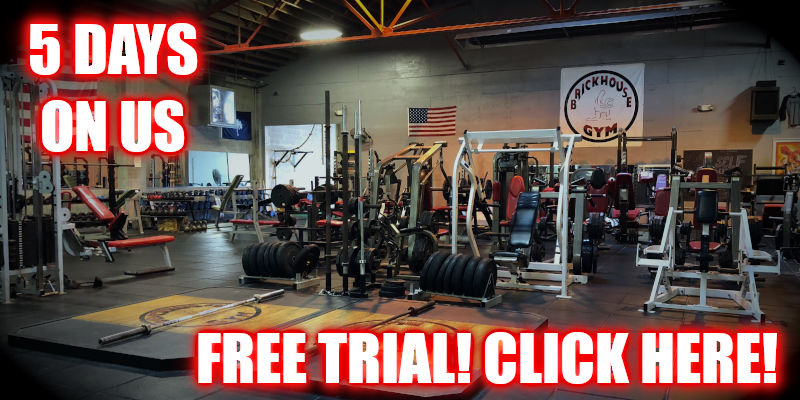 Lets Us Know About Your Event at info@brickhousegym.com ! You’ve wanted it! You’ve asked for it! And we’re answering in spades! We’re exited for all the things happening at Brickhouse, and the best is still coming! We look forward to seeing even more of you on the weekends! A HUGE (swole) congratulations to Brickhouse member Sarah Kirton for her recent placing in the NPC Border Klash! Sarah has been working amazingly hard for the past few months in preparation for the event, and her first time on stage absolutely did not disappoint. Congratulations, Sarah from your Brickhouse Family!! We all can’t wait to see what’s next!!! If you’re going to workout, you’d better get DIRTY! Brickhouse Gym is proud to announce our partnership with No-BS Nutrition to bring the amazing DIRTY line of products to our members! Just go to brickhouseDIRTY.com , and you’ll be treated to the entire DIRTY catalog! The original DIRTY Pre-workout: Where it all began, this no-nonsense, no-filler pre-workout has everything you need and absolutely nothing that you don’t. Those in the know around Columbia have been using this formula for years. Now, you can get in on the secret too! DIRTY – Rock Hard: Pumps to the next level! Are your workouts leaving your muscles feeling flat? Thats where the ultimate in Pump formulas comes in – It’s everything about DIRTY for your pre-workout with the added boost of Pumps so huge they’re painful! It’s DIRTY to the next level! 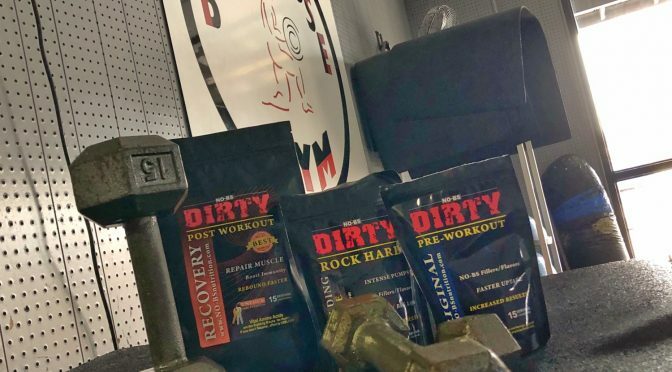 DIRTY Recovery: The minds at No-BS are always working toward making your workouts the best they can be, and so they took their approach to pre-workouts and applied it to your recovery. DIRTY Recovery, just like the other No-BS products has everything you need, and absolutely nothing you don’t. Recovery = Growth, and Dirty Recovery gives your body everything it needs to grow Huge! Coach Bell wants YOU for cycling now available on Wednesday evenings at 5:45pm – starting March 7. 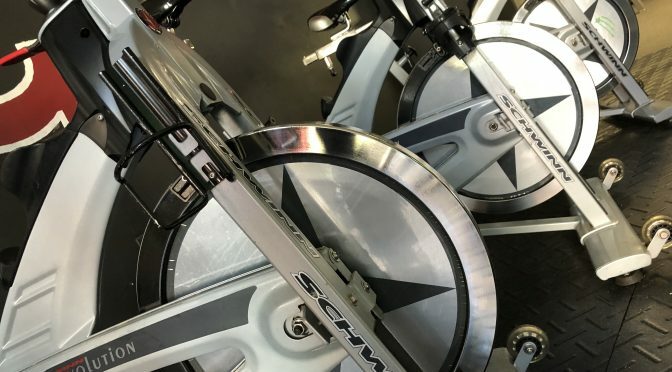 Come enjoy the ultimate cardio experience as Brickhouse’s own Coach Bell takes you through a heart pounding cycle experience! Suitable for all fitness levels; beginner through advanced. Who is the #brickhouseChamp ? 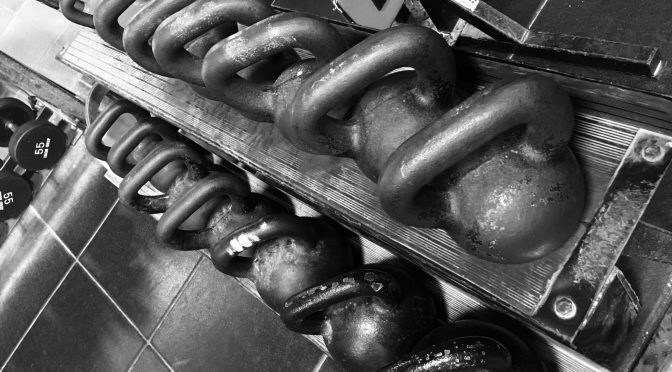 Evening Kettlebell Classes Are Back! Evening Kettlebell classes have begun! Be sure to stop in Mondays and Fridays at 6 pm and Wednesdays at 6:30 pm for a challenging kettlebell experience suitable for all fitness levels. And remember, our morning Kettlebell classes are taking place Mondays, Wednesdays, and Fridays at 6 am! We can’t wait to see you! 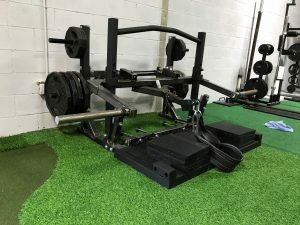 Brickhouse Gym is proud to announce two new additions to the family! They were delivered successfully in our turf room, and gym and additions are doing well. 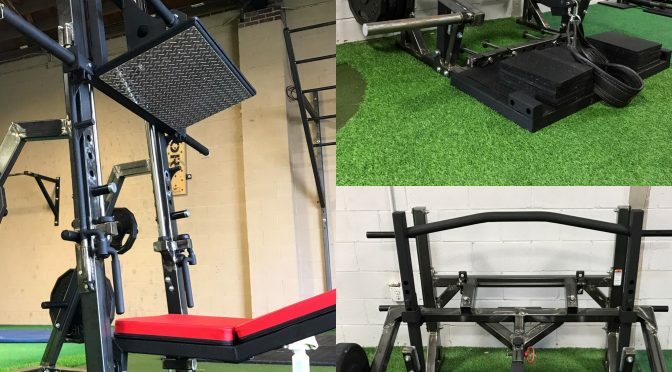 The first piece is a vertical leg press, a whole new feel compared to our other leg press offerings in the main room. The second piece is a belt squat machine, designed to allow you to get deeper into your squats than any other equipment here. The versatility of the piece also allows for more non-traditional movements, such as static weighted lunges. Come in today and take your leg workouts beyond the next level and enjoy the Brickhouse Experience! 5 Day Pass Get 5 days on us! 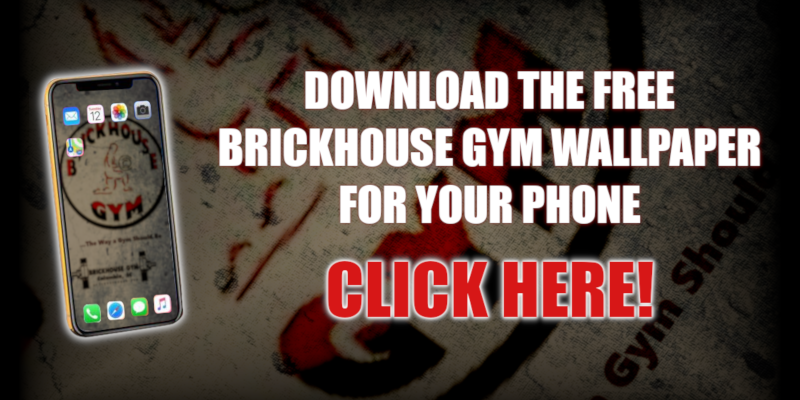 Brickhouse Gym Phone Wallpaper Download the FREE Brickhouse Wallpaper!